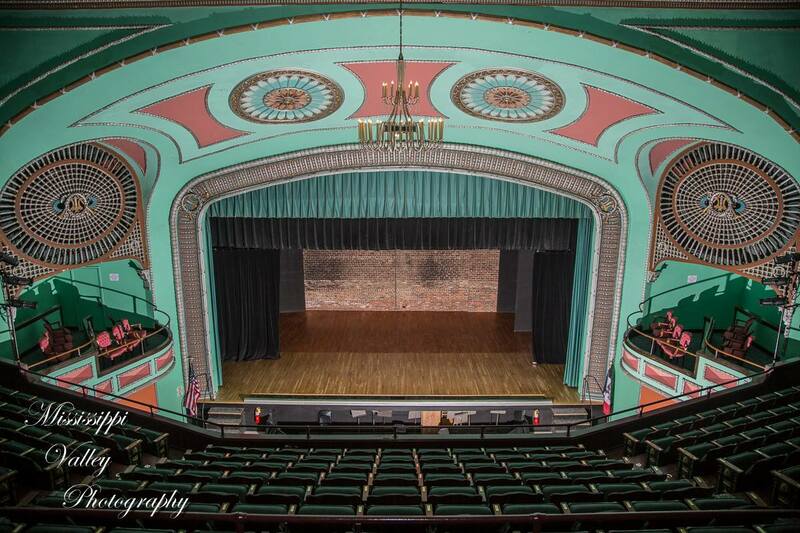 The Grand Theater was designed by Merle F. Baker and constructed on the foundation of the Keokuk Opera House (circa 1880) which burned in 1923. 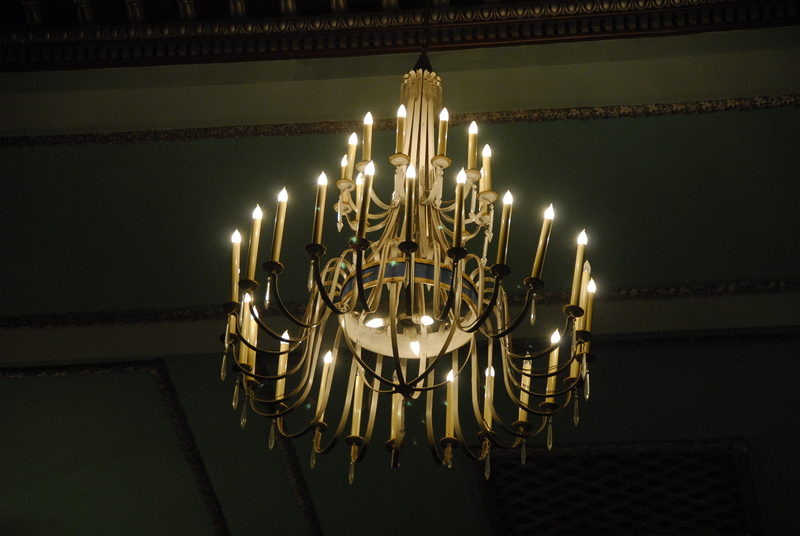 It was patterned after theaters in Chicago and was praised as one of the finest theaters in the country at the time. Please take note of the wonderful Art Deco embellishments. 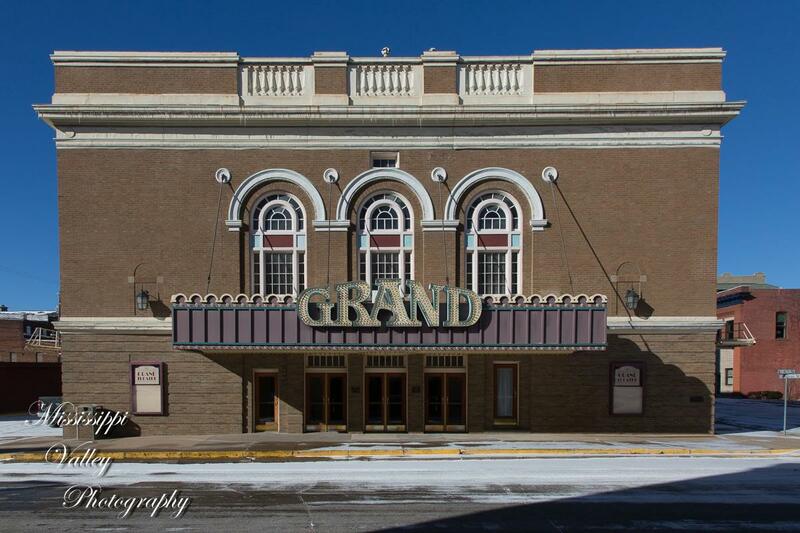 Presently, the Grand Theatre is owned by the City of Keokuk and is used as a performing arts center. 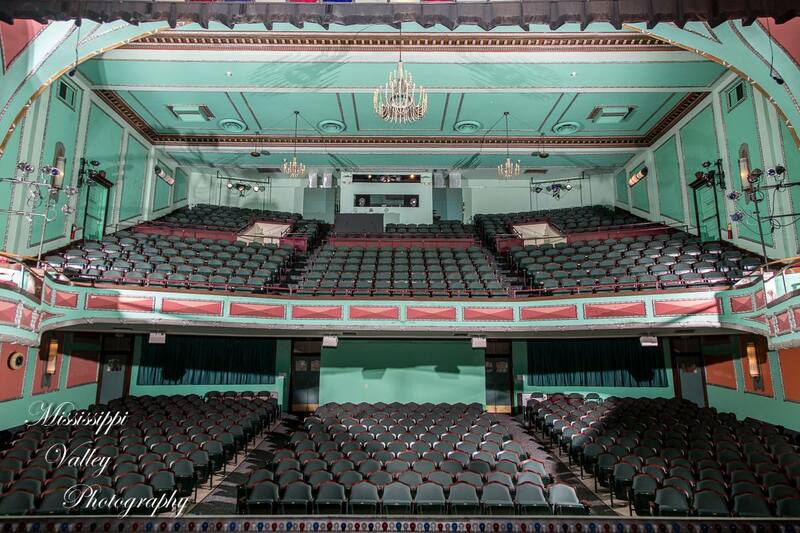 It is independently operated by the Grand Theatre Commission and is used by many organizations in the Tri-State area.